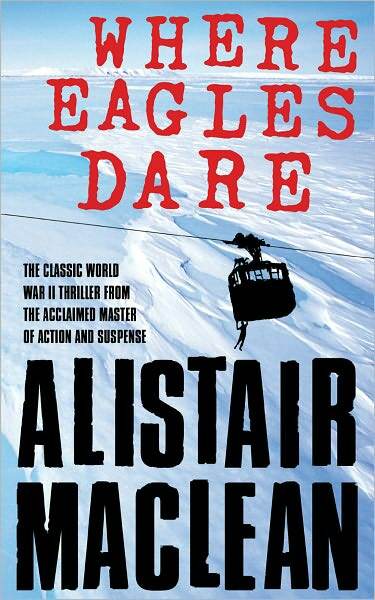 Alistair MacLean has always been one of my favorite authors. Barnes and Noble has been publishing many of his popular novels in ebook (EPUB) format. There were some books where I had seen the movie adaption but had never read the book. 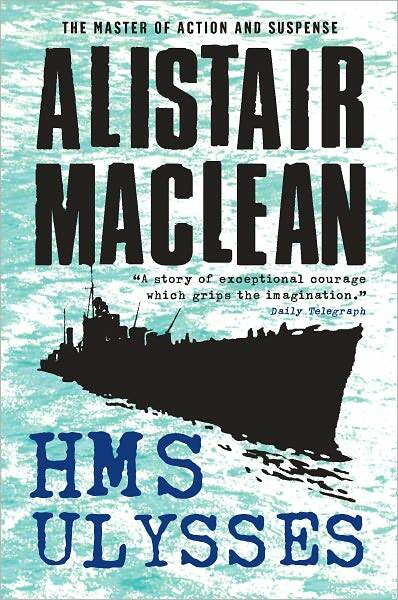 There were other MacLean ebooks I had not read at all yet sounded good. 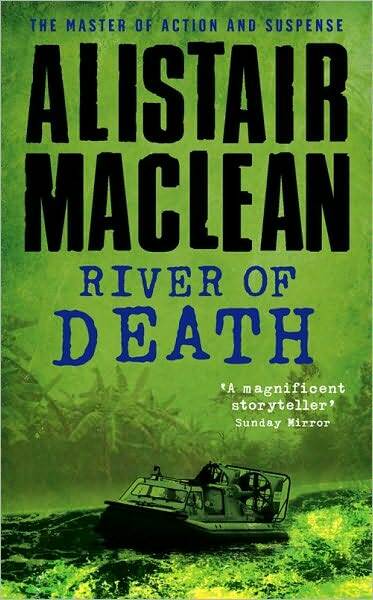 My first MacLean novel of 2011 was River of Death. This was one I had not read before. The story was excellent and exceeded my expectations. 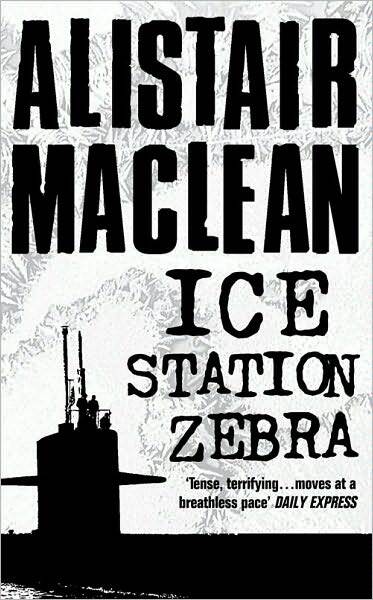 The next book I read was Ice Station Zebra. This was one where I had seen the movie many times but had not read the book. The book was slightly different from the movie but still a dam good story. 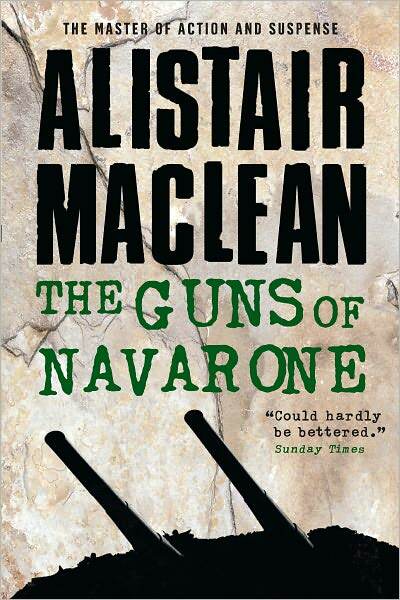 I just started reading The Guns of Navarone. This is another example where I had seen the movie and had not read the book. I plan to move right onto Force 10 from Navarone for my next book. It will be interesting to compare Force 10 with the movie.